Are you looking for a tools that can help you identify and trace out the connection from your complex chunck of cable & harnesses with a press of a button? 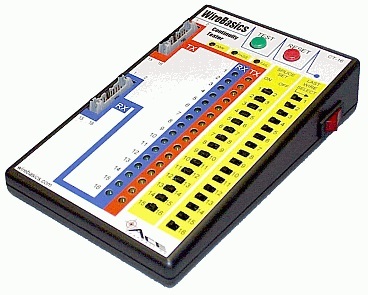 Get hold of this awesome engineering tool for your electronic lab. This tester maps out the connection of your cable saving you time and provide you with accurate results. Generate a comprehesive pin to pin connection report. No more human error in your diagnosing of the cable wires connection. Examine the pin connection at a glance through the generated mapped connection report. Automatically mapped out all the wiring on the cable for you. You do not have to trace each pin connection one by one. You will get instant result through the generated test report. No matter how complex your cable or harnesses is, the process of decoding your wire connection is still the same. Simply connect each connector pin wire to one of the terminal on the PIC-350 connection decoder, it will automatically trace, identify and mapped out all the connection for you. The only thing you need to do it to analyse the generated report and document the results. Simple. No more painstaking connection measurement, checking pin by pin manually using a multimeter. PIC-350 is an awesome and smart X-ray tool for your cable wires reverse engineering work. 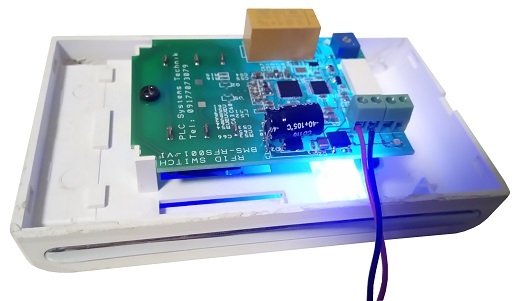 A productivity tool that an electronic engineer will keep on their engineering work bench. A great tool to discovery the connection of a new or unknown cable. Can also be use for trace passive connection on your PCB circuit board. – Auto mapping of complex cable wiring connection. 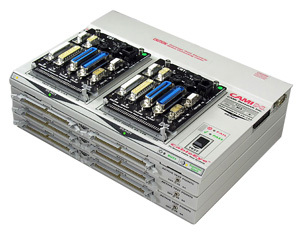 Check out more information about this cable connection analyser product PIC-350. PIC-350 is a universal wire connection tester to test all kinds of wiring configuration. This device can learn the connection from your original cable wiring, and subsequently test the rest of your reproduced cables. PIC-350 wire harness tester. A productive tool that you should keep on your tool shelves. 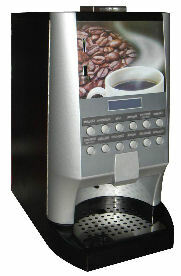 Click here for more information about PIC-350 tester. 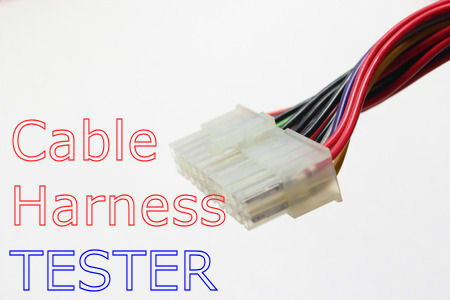 You have an assembled cable (with D-sub and RJ11 connectors) that you mass produce and wanted to test and ensure the wiring was done correctly. Buy or prepare the mating connector for your D-sub connector end, and your RJ11 connector end. The mating connectors are for making the connection to the cables that you wanted to test. It acts as an adaptor interface between your cable and the PIC-350 tester. You can wire up each wire to any of the port connectors on PIC-350. It does not matter which port you connect because the device can learn the wiring connection on-the-fly. Ensure all the wiring are connected. Power up the PIC-350 through a USB mini-B cable. Connect your original master cable that has the correct connection to the PIC-350 via the adaptor interface that you had prepared in step no. 1. Press the learn button to allow the device to learn the connection from this master cable. Press the TEST button to begin testing. The device will indicate a green light and a valid beep sound if the connectivity is the same. A red indicator and an error buzz sound will be sound if the cable does not have the same wiring connection. Continue to swap to test the remaining batch of your cables. Similar procedures apply to other types of cable harness. The procedures are simple and the same even those complex cable harness wiring configuration. A simple to use cable-tester. One touch button to learn from your master cable, and another button to test your production cables. The following is a guideline to using this cable tester to test your cable or wire harness. Get ready the cable that you want to test. Prepare the mating connectors for your cable. Crimp, solder or attach a wire to each pin of the mating connector. Power up the cable tester via the USB mini-B socket. Connect your Master cable to the mating connectors that are now attached to the Cable Tester. To learn the wiring of your Master cable, press and hold the small learning touch button on the Cable Tester device. Hold it for about 3 sec until you hear a double beep or see the PASS & FAIL LED flashing. The Cable Tester device has learned your Master cable. Remove the master cable from the mating connectors. Replace it with the production cable that you want to test. Press on the “Start TEST” to begin testing the cable. The test result will be available almost instantly within a second. You should be able to see a green LED PASS lighted up if the cable has the same wiring configuration as your Master cable. If the cable is not the same, you should see a red LED FAIL light up. This cable tester can also be connected via a USB cable to the computer for the display of the cable test result report. 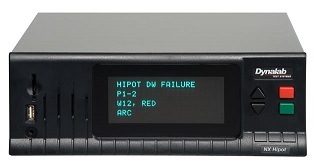 You can use the following software to view the cable tester connectivity report. Download -> Cable tester terminal software. 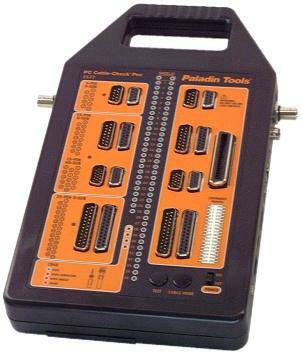 Communication baudrate settings: 115200bps, 8 data bits, 1 stop bit, no parity bit, no hardware flow control. There are a few commands which allow you to measure and generate the cable wiring report. 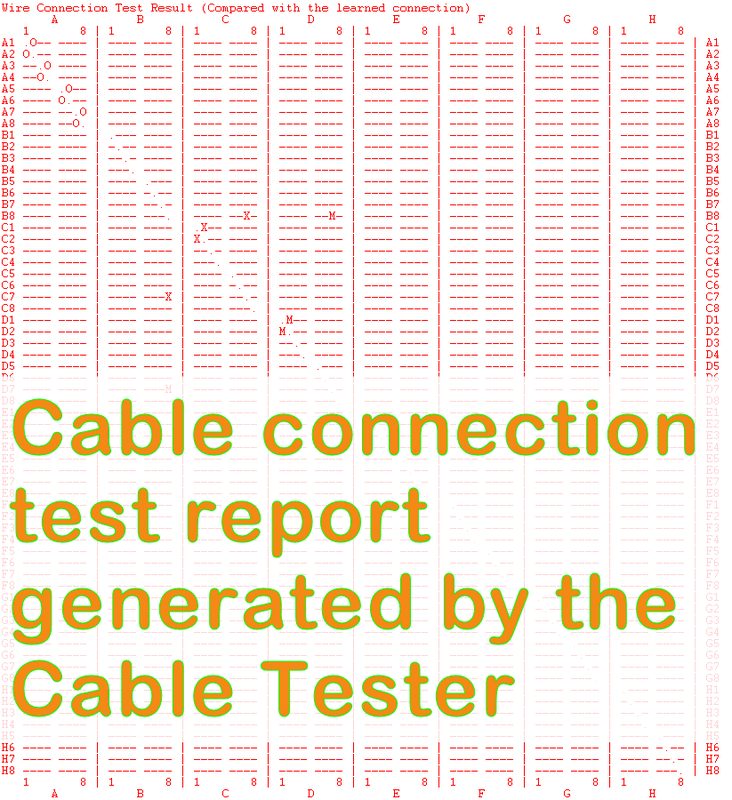 Generate a test report with reference to your master cable. Learn cable connection and save the wiring configuration as the master template. Through this report, you are able to see at a glance how a cable is being wired. 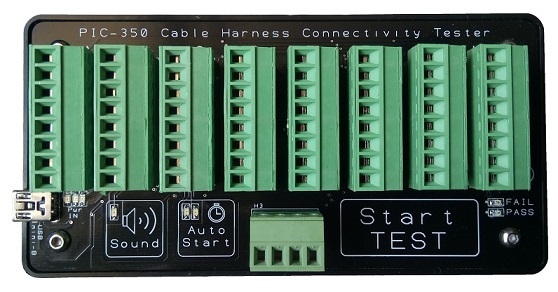 A master cable wiring configuration can be saved to this tester. 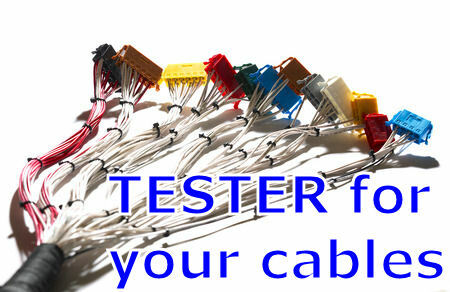 This tester can then base on this master cable wiring pattern and test the rest of your production cables. Up to 64 connection points can be tested. A1 to A8 …. to H8 represent the 64 terminal points on this Cable Tester device. Total EEPROM memory required for 64 connection is 4Kbits (64 x 64 connection points). 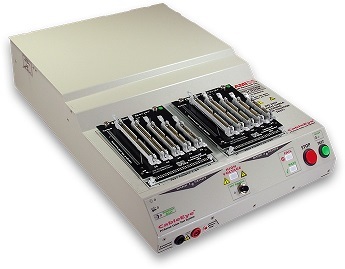 This cable tester can also be integrated into your production machine for a fully automated test system for your cables. 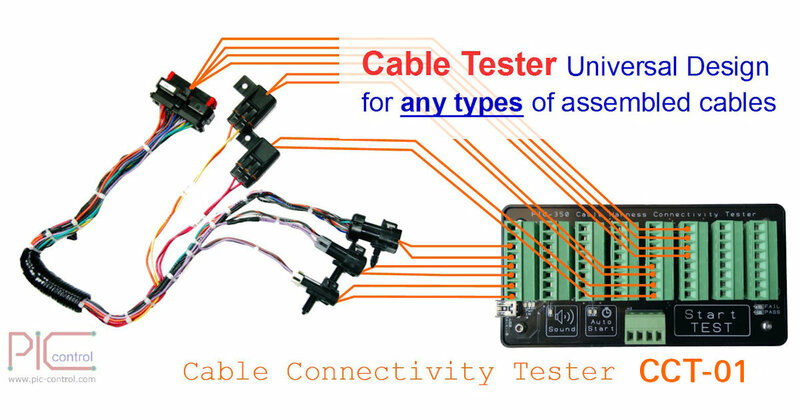 Click here to check up more details of this PIC-350 Cable Harness Connectivity Tester. 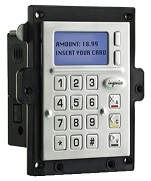 Contact our sales engineer from PIC-CONTROL for your automated payment terminal integration. 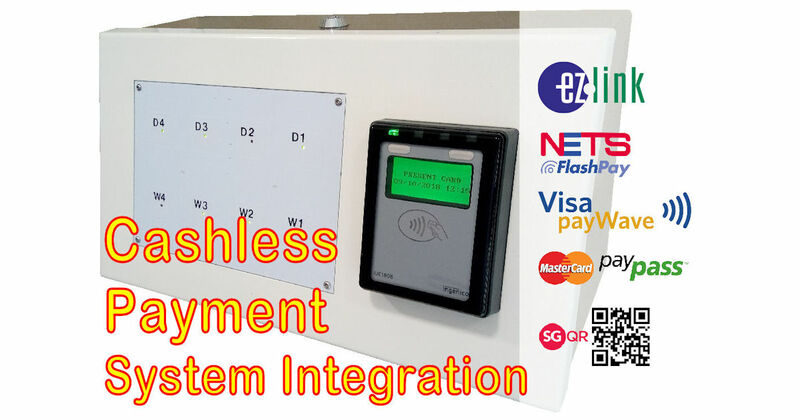 Looking for a cashless payment system for your automated machines? 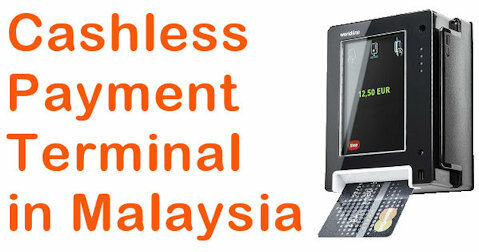 PIC-CONTROL provides solution to allow your machines to accept cashless payment in Singapore. We have a simple package plan to help you automate your machine to collect payment 24 hours a day, 7 days a week. More and more customers are using a cashless card to make payment for their purchase. Customer may not have enough cash notes/coin but they definitely have a cashless card for their daily shopping or transportation in Singapore. 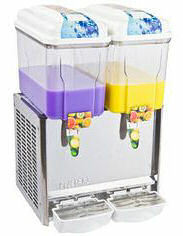 Reduce the administration, operation, and maintenance cost. Customer does not need to have the cash for the purchase. Machine does not need to return change or hold cash. More and more customers are carrying less cash (coins and notes) in their wallet. Cashless is more convenient and faster transaction. Improve and automate your sales by using a cashless payment system. 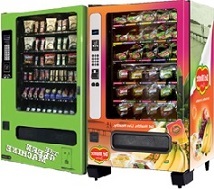 to increase your sales and improve your operational efficiency. Focus on your business and leave your engineering headache to us. We have design this package to help businesses cap the cost of maintaining a cashless payment system, as well as lowering the initial engineering cost. ** Rental package is INCLUSIVE of integration work. Subjected to our sales engineer’s assessment. ** Typical lead time for the engineering integration work takes about 6-8 weeks time. 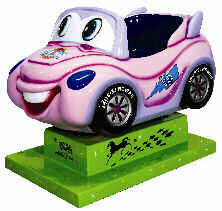 ** Price package is subjected to our project feasibility assessment. Per transaction charges (typically 0.8%, 1.6% to 3%). The following are some of the infrastructure you can start to provision for your cashless payment system. 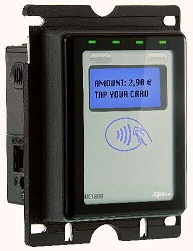 Send in your enquiry to PIC-CONTROL today for your customised cashless payment system. 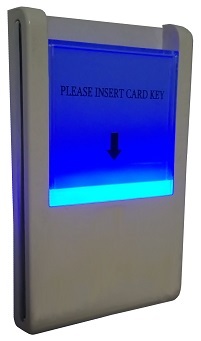 Card key holder will glow softly in the dark to guide the guest to slot in their contactless card key. The relay switch gets activated to turn on external power control system. 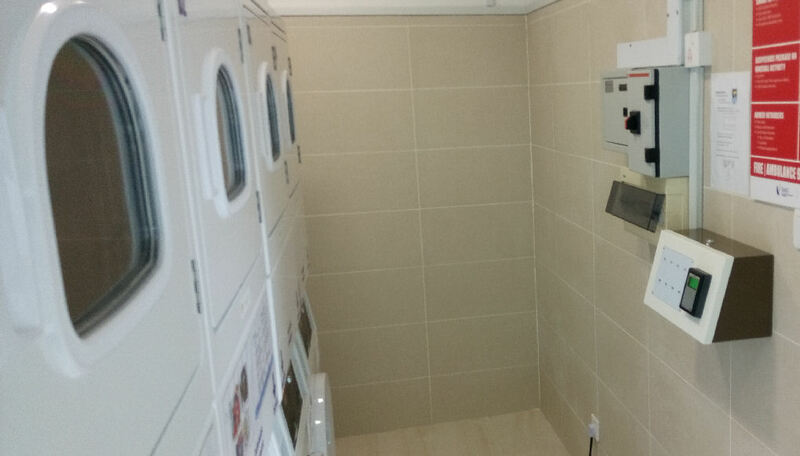 The power system will switch on the electrical system in the room. 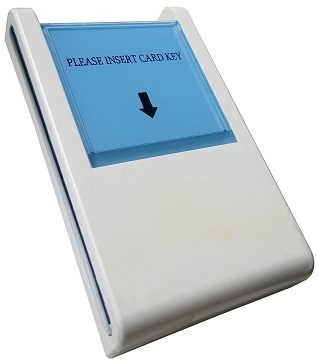 Note: Please take note that this is only the key card holder to detect the contactless card. It cannot be used to power up your electrical appliance. External power control system is required to power up the rest of the electrical appliances within the room. The following examples of high current appliances have to be powered up by an external interface. Efficient cable testing tool that you must have for your cable production and maintenance work. Improve your efficiency and quality of your cable harness assembly production using this cable harness tester. Fast checking to ensure that your harness wiring is done correctly by your operators. Testing of cable harness connectivity for your production line. 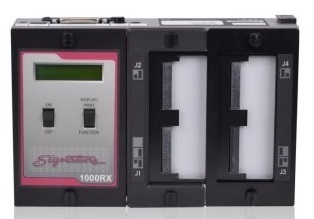 A portable tester for onsite cable checking. Using it as an electrical wire tester to check for electrical connection. Automated connection checking on PCB board. Reverse engineering the cable wiring connection. Test setup to capture intermediate cable issue due to broken or loose wiring connection. 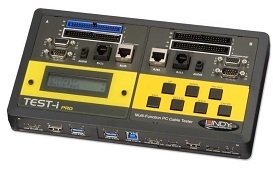 This cable tester is also designed for interfacing to your existing equipment machinery and computer to allow for a fully automated testing system. Improve quality with reduced defects. 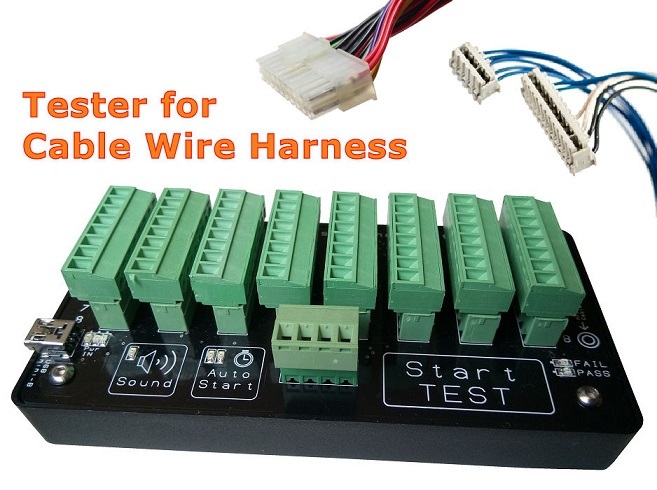 This cable harness tester is designed to be simple to you. You can train the tester with your working set of cable harness. The tester will base on this master cable harness to test if the subsequent cables. To make your testing production process easier, you can connect the mating connector for your cable harness to the tester first. This allows you to connect your cable harness faster to the tester. You can connect the wire to any terminal. 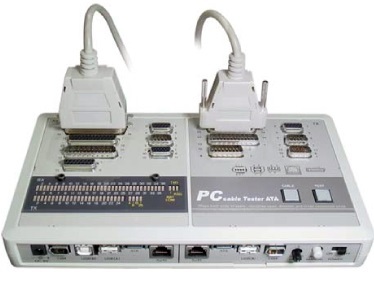 There is no specific port to connect because this tester can self-learn your cable connection. Simply ensure that all your wires are connected to one of the screw terminals. 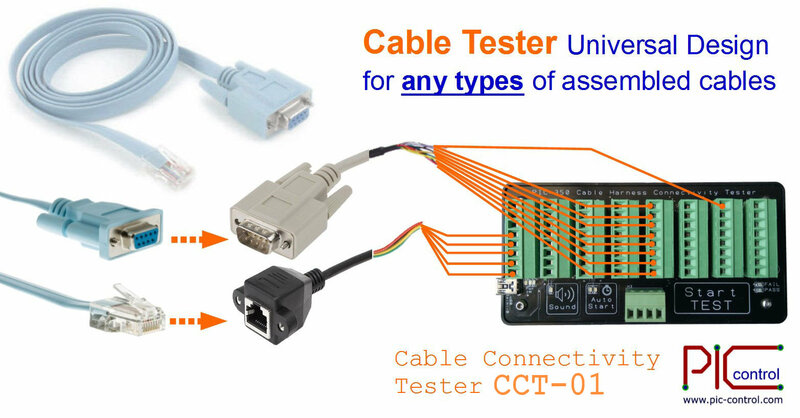 The tester can learn and memories the connection of your good working master cable harness connection. 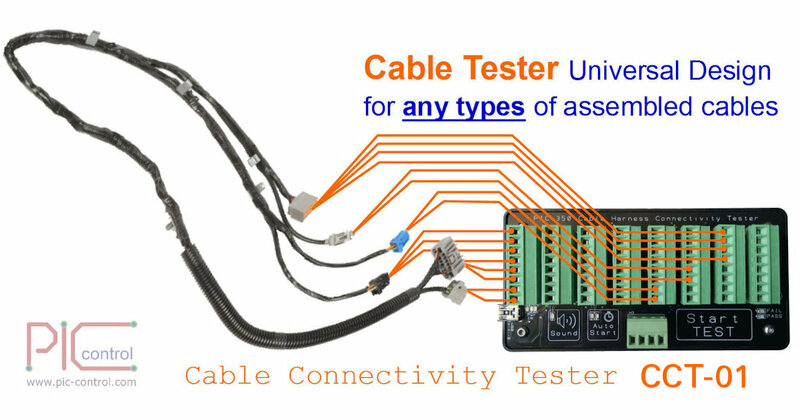 Once the tester has learned the wiring connection from your cable harness, you can start to test your production cables using the same connection. A green light flash indicating “Passed“ means that the cable matches the master cable connectivity. A red light flashing indicates a “Failed” test. There will also be a beep sound option to allow the operator to know the test status without them having to pay attention to the light indicator. 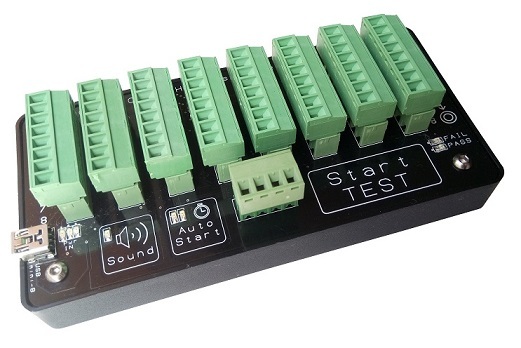 This cable harness tester provides the basic testing of your harness wiring connection to your connectors. Ensure your production quality by checking all the connection on your cable harness. 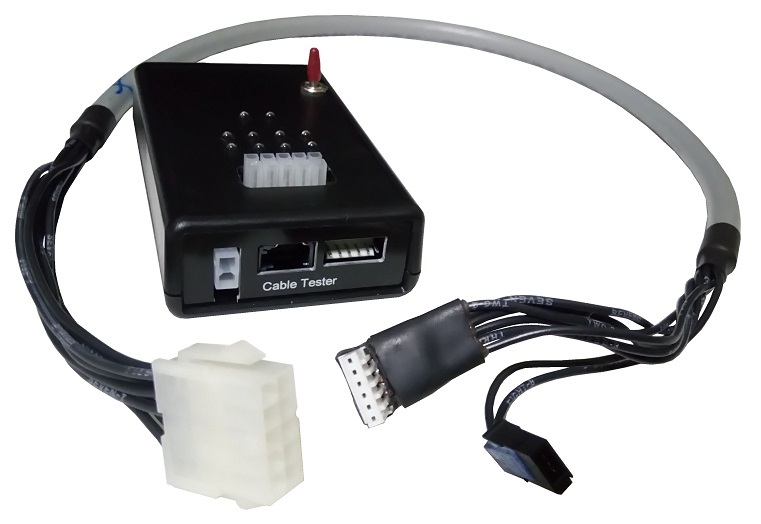 Low-cost cable connection tester kit. Checks all open/close connection between all the wire terminals on your cable. Small size, light weight (easy portable). Power using USB from wall plug or via portable power bank. Beep sound alert (enable or disable). Auto-start testing when the cable is connected or manual press button to start. 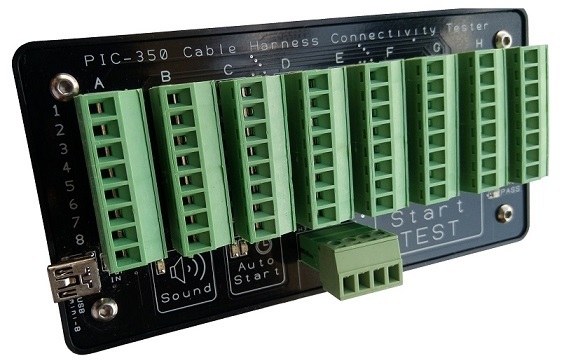 Screw terminal to allow you to easily setup with your own connector for your cable harness test. Master connection learned will still be retained after power-off. Generate test report for you to see the connection of unknown wiring for your documentation. Test setup to capture intermediate wire connection problem. 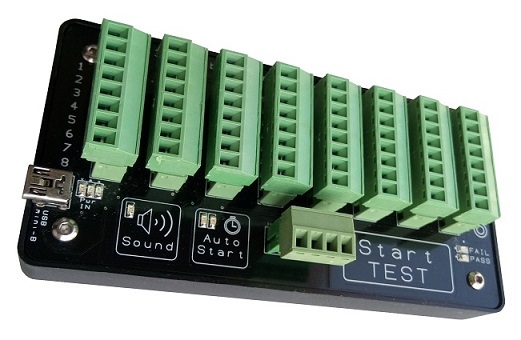 Test up to 64 connector’s termination points/nodes per tester. 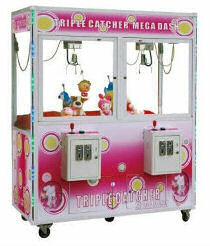 For more then 64 points, you can link-up with multiple PIC-350 tester. 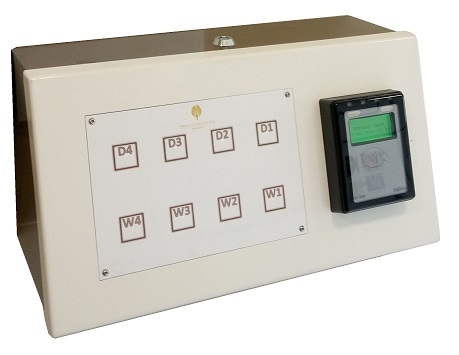 External interface allows tester to be controlled with your automated machine or link-up with multiple PIC-350 tester. The test method implemented in this cable tester uses pulse signal through each and every pin to detect if a particular connection is open or close. The continuity result will be checked with the learned master connection to determine if the connection is correct. General purpose cable connection continuity checking. The screw terminals provide you with the flexibility to use this tester for any of your cable harness connectors. If you prefer to have a specific connector tailor-made for your cable harness assembly, you can contact us for your customisation. 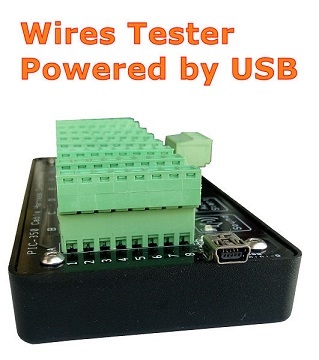 This cable tester operates with just a simple USB power supply. 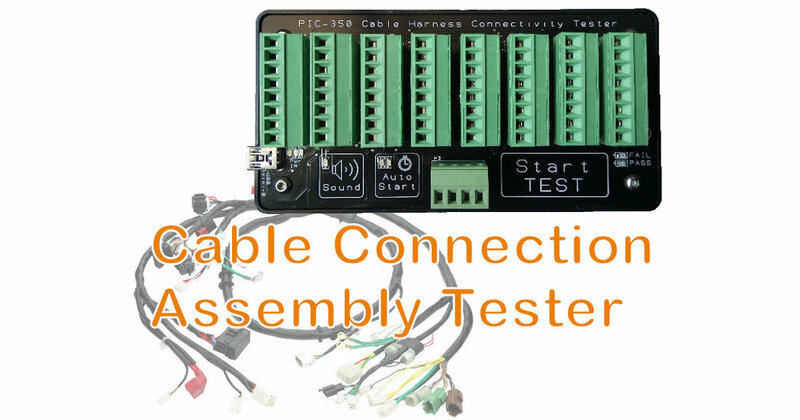 When connected to a computer/laptop the tester can display a detailed connectivity report of the assembled cable harness. You can use this report to find out how this cable harness is assembled, how each individual pins is connected to each other. A handy instrument tool for reverse engineering of any unknown cables. Click here for more information about this cable tester. View details test report using a computer or laptop via the USB connection. 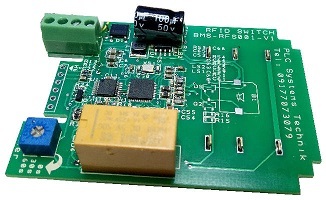 Allows interface to an external switch or light indicators. Allows cascade of more testers to test for more wiring connection. Click here for more information about the cable test setup procedures. We can custom made to have your connectors on board so that it is neat (without connecting wires) and cater specially for your particular cable harness. 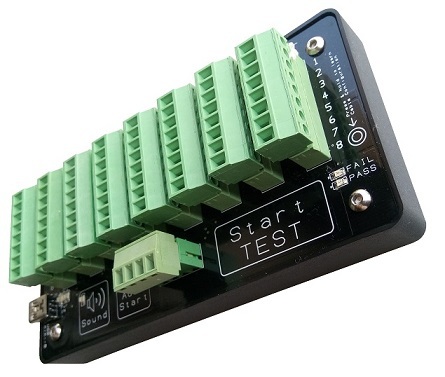 The tester can also be designed with a PCB board adaptor. 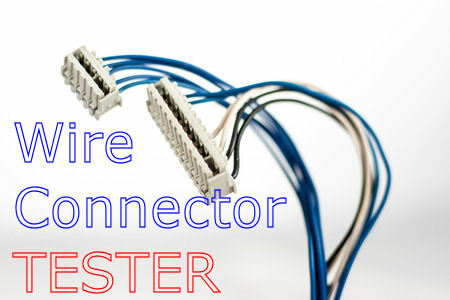 This allows you to swap the connector type to match the connector of your cable harness assembly. It can also be custom made to fit your test jig fixture or machines, to allow for a fully automated production system. Customised your productivity tool today. For a customised wire connection testing for your unique cable’s connector, please contact us with your design requirements. Click here for more other cable harness tester products.